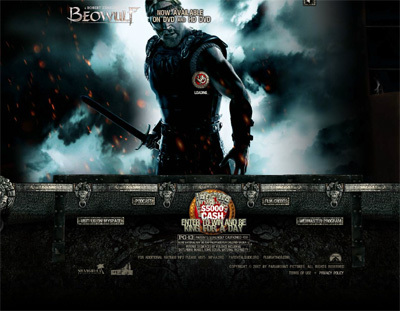 Beowulf the video game is a highly anticipated game that takes its plot and ideas from the smash hit Hollywood movie but after a few hours of playing I was not that impressed if the truth be told. The game has ok graphics and game play but its story line does not have enough to keep me engrossed in the slightest which is a shame as I had great expectations of the game. We have also compiled a Review System for this, of which Beowulf is Rated as Three Stars, the third highest possible score available from the Game Review Team.